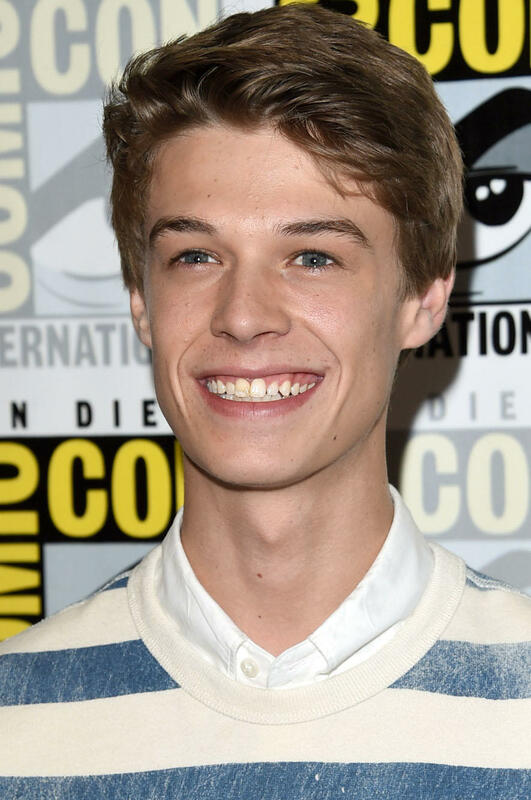 Colin Ford at the CBS Television Studios press room during Comic-Con International 2015 in San Diego, California. 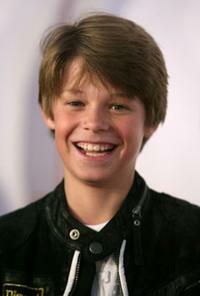 Colin Ford at the premiere of "Lake City" during the 2008 Tribeca Film Festival. 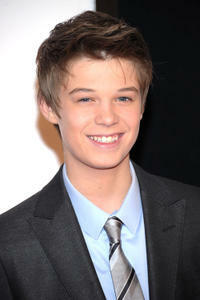 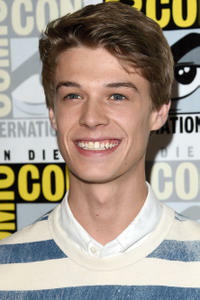 Colin Ford at the New York premiere of "We Bought a Zoo."